Follow these steps to use the PremiumPress 50% off coupon code. 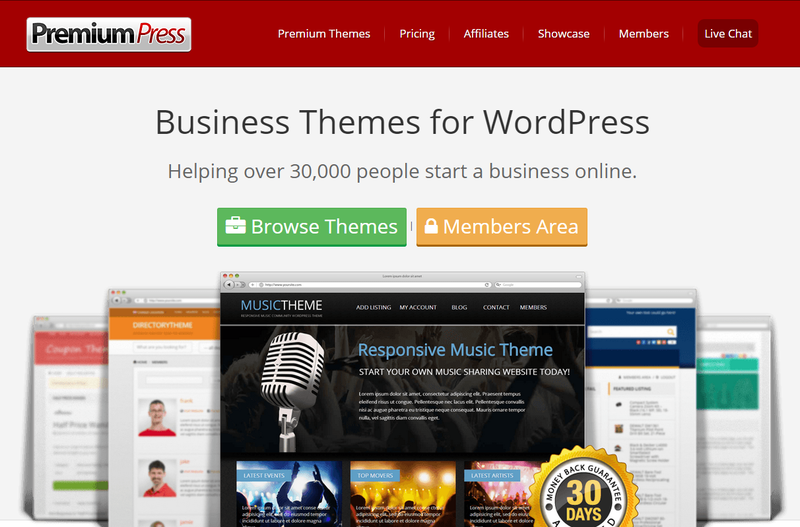 Choose the PremiumPress theme that you want to purchase. On the checkout page, click the I have a discount coupon check box (see image below). Verify that the total price is now 50% less than the original price. Continue the checkout process to complete your purchase. Congratulations! You just saved 50% off the PremiumPress theme by using our discount coupon code.